Ross Daniel is a dance artist and choreographer. He has performed at Art Basel in Miami FL, The Orlando Fringe Festival, and The Chicago Fringe Festival as well as performed on tour with Fox and Beggar Theatre, a contemporary circus based out of Asheville North Carolina. Ross has held teaching artist residences at Lexington Children’s Theatre, DeSales University, as well as Troy University. 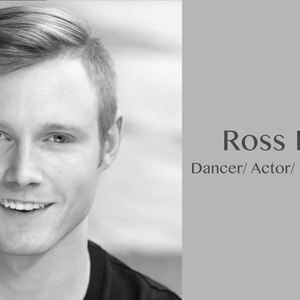 Ross is currently based out of NYC to further his career trajectory as a dance artist and choreographer. He is currently employed as Stage Manager/ Sound Supervisor for Urban Bush Women as they tour Hair & Other Stories. Ross Daniel has been a guest on 1 episode.